About Johanningmeier Stone | Johanningmeier Stone, Inc. Your granite and quartz countertop specialists! Johanningmeier Stone is a fully custom fabrication shop owned by Scott and Kerri Johanningmeier of Decorah, IA. 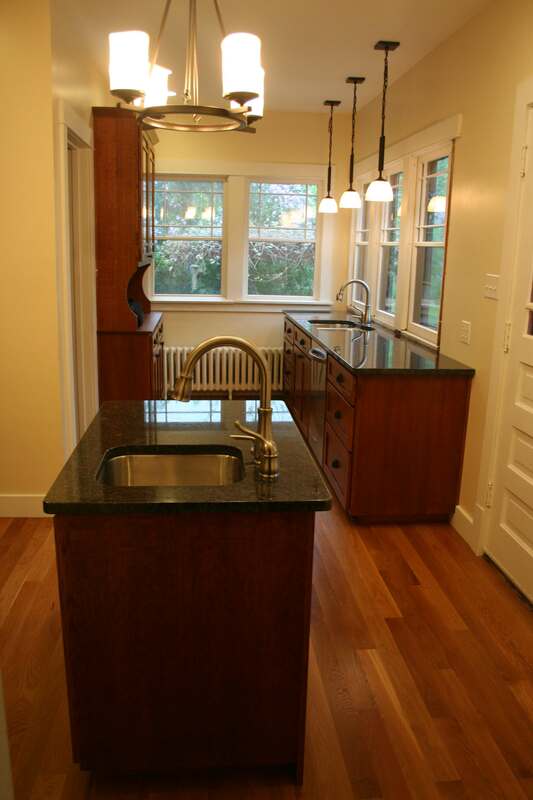 We have been fabricating granite and quartz material since 2006. Along with our stonework experience, we also have a staff with many years of construction experience that has proven to be invaluable with templating and installation. Of course fabrication is an important part of completing a project, but installation is also extremely important. We pride ourselves on great installation! We accomplish that by allowing ample time, having the equipment needed on site/in shop (which ensures a tight seam) and by having experts on hand at the time of installation. We are also happy to work directly with builders and/or cabinet makers to ensure a smoothly completed project. Copyright © 2019 - Johanningmeier Stone, Inc. All Rights Reserved.